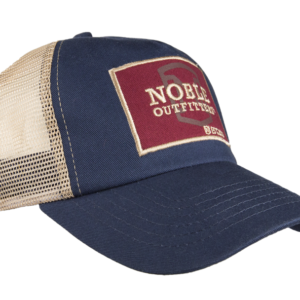 The Dubarry cotton fabric cap with comfort finish. The Cruiser Cap is a structured hat with mesh back and a pre-curved visor. Finally a sock that is as unique and hardworking as you are! Show off your horse riding apparel personality in these socks designed with extra cushion on the foot and ankle, paired with an ultra-thin calf panel to maximise comfort. 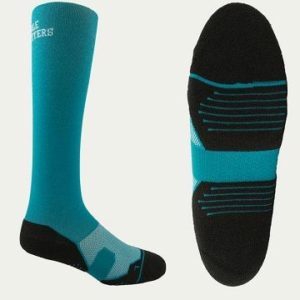 Long Riding Sock, 80% cotton, 17% polyester, 3% elastine, cushion foot.